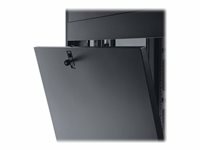 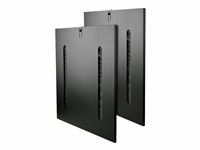 Tripp Lite's SmartRack SRPAGODAROOF is the ideal safety accessory for our enclosures. 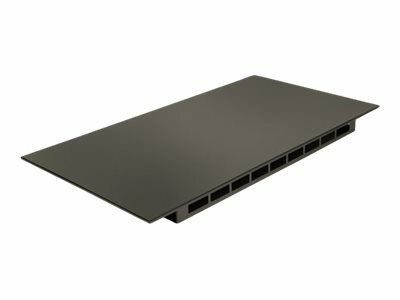 SPAGODAROOF is a drip resistant roof that fits all standard width (600mm) and depth (1050mm) racks (25U, 42U, 45U and 48U). It is designed to keep water and debris from falling directly into the rack in the event of a ceiling leak.